Triple reinforced crown for superior impact protection. Fiber reinforced resin shell for superior impact protection. 6 point suspension system for a secure, comfortable fit. 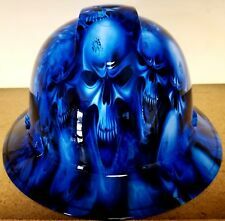 For sale a genuine WET WORKS IMAGING hydro dipped hard hat. That has been custom dipped and then clear coated for that mirror like shine you see in our photos. 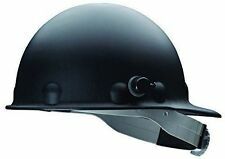 We are the only hydro dippers approved by the manufacturer to dip the Ridgeline hard hat. USA-MADE & GUARANTEED! ***FREE SHIPPING*** SHOCKING! 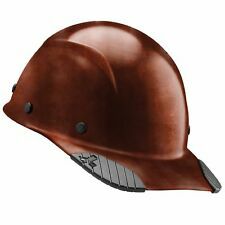 Triple reinforced crown for superior impact protection. Fiber reinforced resin shell for superior impact protection. 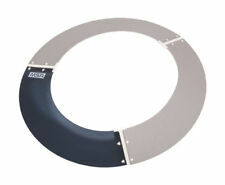 ■ Swinging hinge points — Allows you to find the most comfortable position on the back of your head. ■ ABS material — Strong, yet ultra-light for seemingly weightless protection. Pattern Black Ratchet Suspension (1 Each). 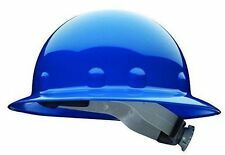 These hard hats resist blows, impacts, and scrapes, and shield the user from live electrical objects as required by ANSI Z89.1-14 Standards. All pictures owned by JORESTECH®. How to Assemble Hard Hat 02 from JORESTECH®. Cool Air Flow /Full brim hat style will keep rain off the back of the neck. Construction: -Heavy duty construction. ANSI Z89.1 2014 / Hydro Black color. Cool Air Flow /Full brim hat style will keep rain off the back of the neck. ANSI Z89.1 2014 / Attractive hydro Black color. Cool Air Flow /Full brim hat style will keep rain off the back of the neck. USA-MADE & GUARANTEED! ***FREE SHIPPING*** VIVA MEXICO! 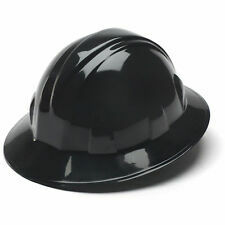 HDPE Black Fiberglass Full Brim Hard Hat with Fas-trac Suspension. Cool Air Flow /Full brim hat style will keep rain off the back of the neck. 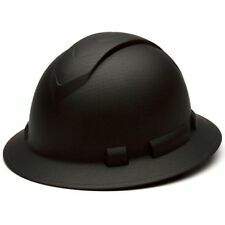 HARD HAT IS NOT INCLUDED. 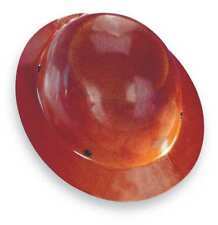 the USA , the Sunbrero® Softshields are designed to fit any standard hard hat. 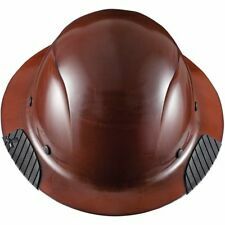 Our product is securely attached to your hard hat using two Velcro tabs. They are certified by an independent laboratory to eliminate 100% of the sun's harmful UV rays! 100% MADE IN THE USA / BUY FROM THE BEST!! 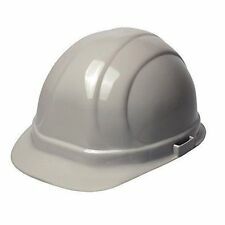 Outlaw Cowboy Style Safety Hard Hat "WHITE" Ratchet Susp ANSI/OSHA Approved! Makes a unique and great gift idea. Cowboy hat look in an ANSI approved hard hat. Adjusts to fit most adults. Fits head sizes 6.5 to a size 8. Product did not fit correctly. 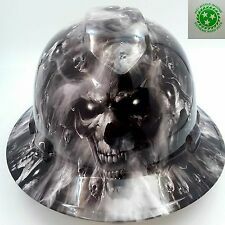 4.5 out of 5 stars - Outlaw Cowboy Style Safety Hard Hat "WHITE" Ratchet Susp ANSI/OSHA Approved! 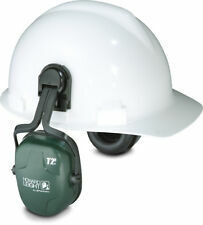 3 product ratings3 product ratings - Outlaw Cowboy Style Safety Hard Hat "WHITE" Ratchet Susp ANSI/OSHA Approved! Most workers are pleasantly surprised when they find out how easy it is to adjust the ratchet suspension. These have a vinyl or pleather feel type sweatband. 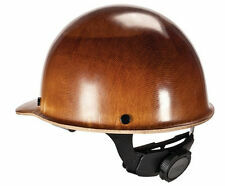 ■Ratchet suspension is easy to adjust and allows for the wearer to modify the fit while wearing the hard hat. ■ 4-position harness points — Allows you to move the harness forward, backward, up or down – allowing for the most optimal position for ultimate comfort.